Far from it. Bill Cosby will go to his grave as a disgraced predator, and no hung jury — or even an acquittal for that matter — will change that. Now all that is not to discount the injustice we all witnessed as yet another felonious attack on a woman goes unchecked. No matter how you feel about the failings of the criminal justice system, the court of public opinion reached its verdict on Cosby years ago. While not an ideal venue to render a decision on a person’s guilt or innocence, it served its purpose extraordinarily well here. Think about it for a moment. Cosby once held the position of the ideal father; the one with great humor, intellect and timing. 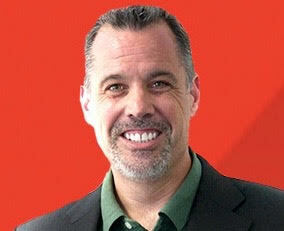 Experts and fans alike revered him for being the epitome of parenting. Millions saw Cosby as the person with whom you could share a beer at a college basketball game and still solve systemic societal problems. He could do no wrong. No more. Cosby’s products, from the renowned stand-up acts like “Noah” and “Fat Albert” to his best-selling books are persona non grata. The mere mention of this person in public conversations brings about the shaking of heads in disbelief and feelings of nauseated disgust. It no longer matters that Cosby once set the standard for comedic genius. That may still hold true, but the accolades are irrelevant and overshadowed by his dark side; one that lay mostly dormant until now. Moreover, Cosby sealed his eternal fate by fighting the charges. He demonstrates no remorse, no self-reflection and no care for how the preponderance of evidence stacks against him. 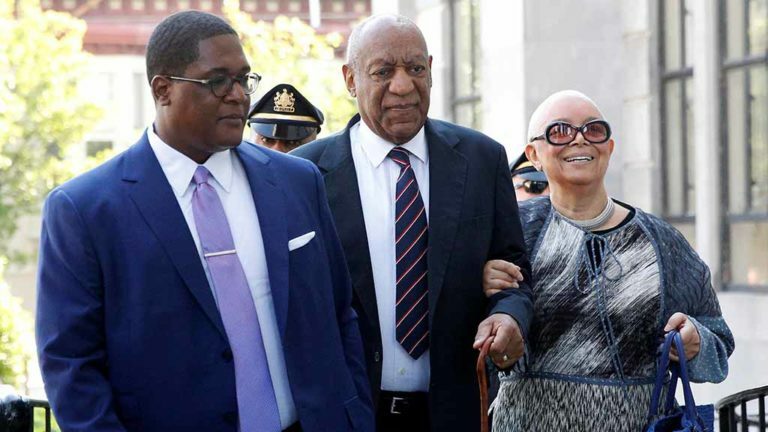 Without admitting criminal wrongdoing, Cosby could show some level of sorrow and regret to being unfaithful to his long-standing, and unquestionably long-suffering, wife and family. He chose otherwise. For all this, Cosby’s life and legacy lie in shambles; a broken, worthless pile of “what once was.” The brand carries no value except to serve as a warning to others. If you build a persona that does not match your true identity, your core values and your daily activities when the cameras turn off, you will be discovered and discarded. It may not happen quickly, but when it does, it will be harsh and unrelenting until your brand matches your real character.